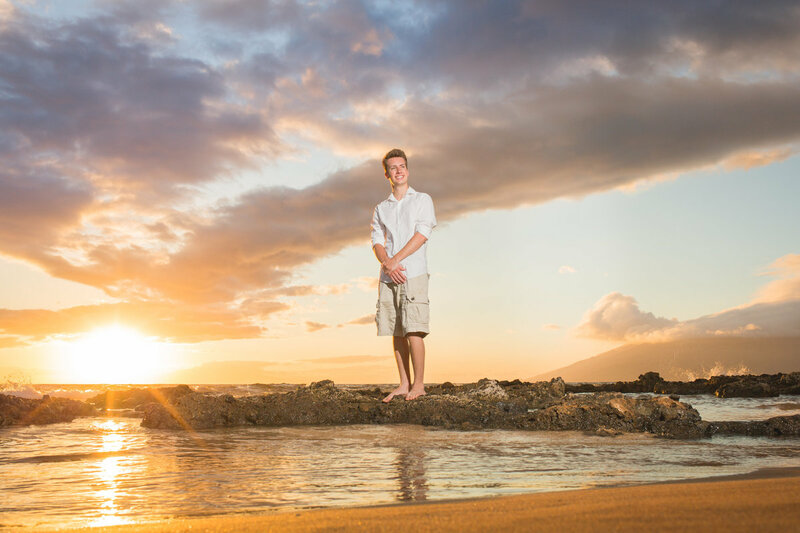 See more Maui senior portraits on our blog, click Here. 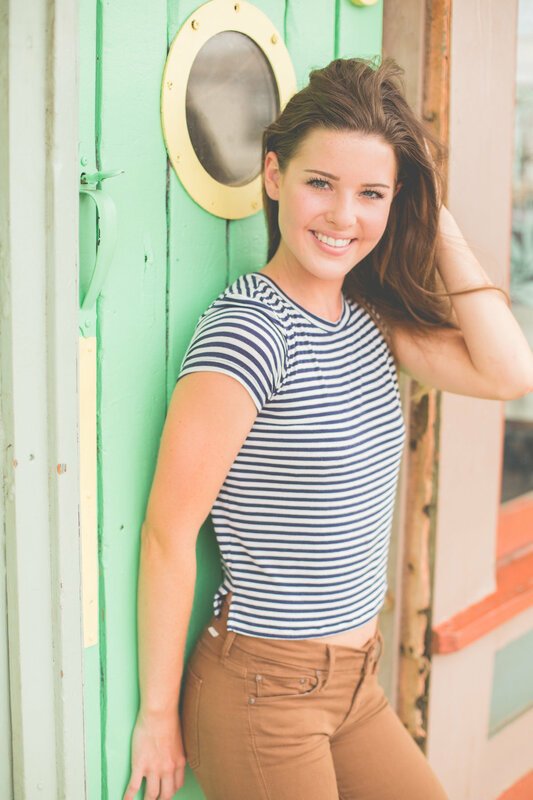 When I was a senior in high school, all the senior portraits were done in a studio with cheesy props or a fake brick wall background. 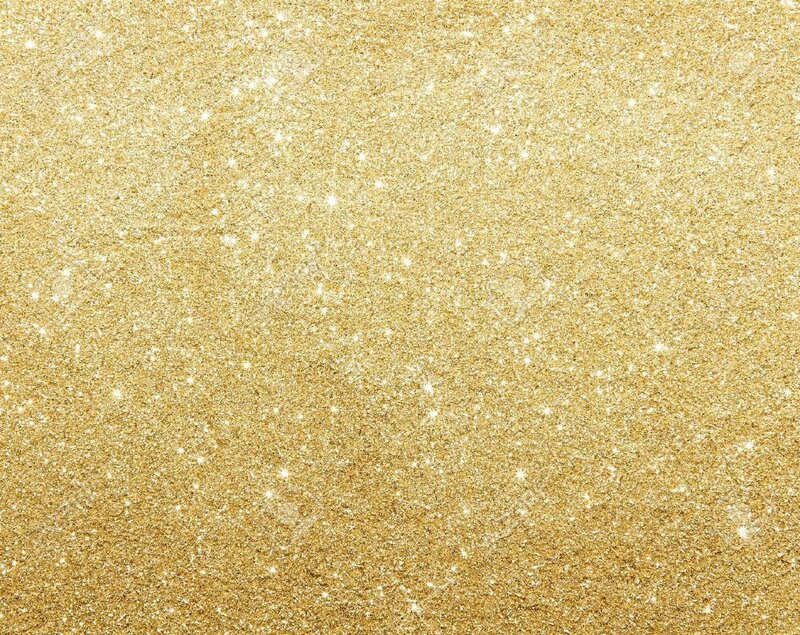 We have come a long way baby! 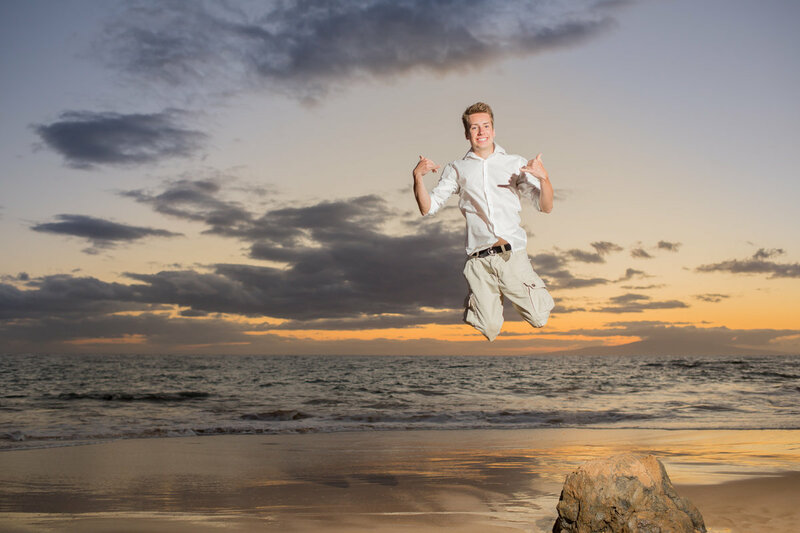 Now the sky is the limit with how creative or unique senior portraits can be! 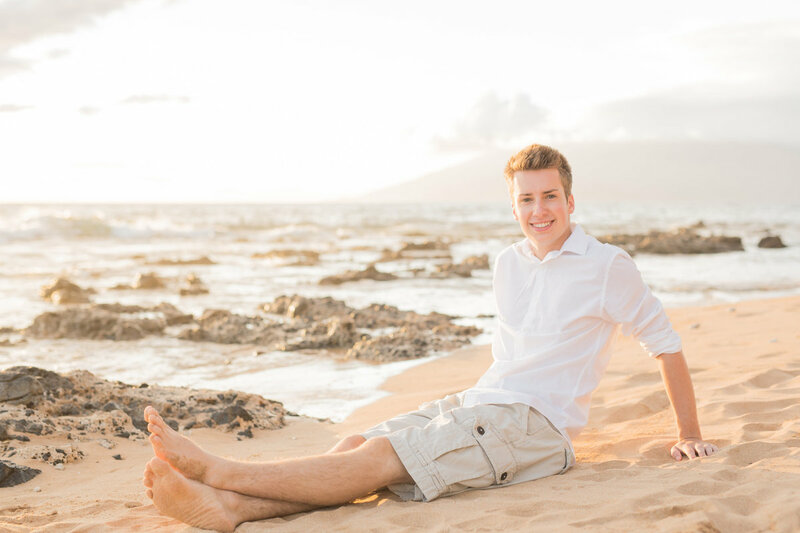 Maui senior portraits are a great way to capture high school seniors in one of the most beautiful backdrops in the world! 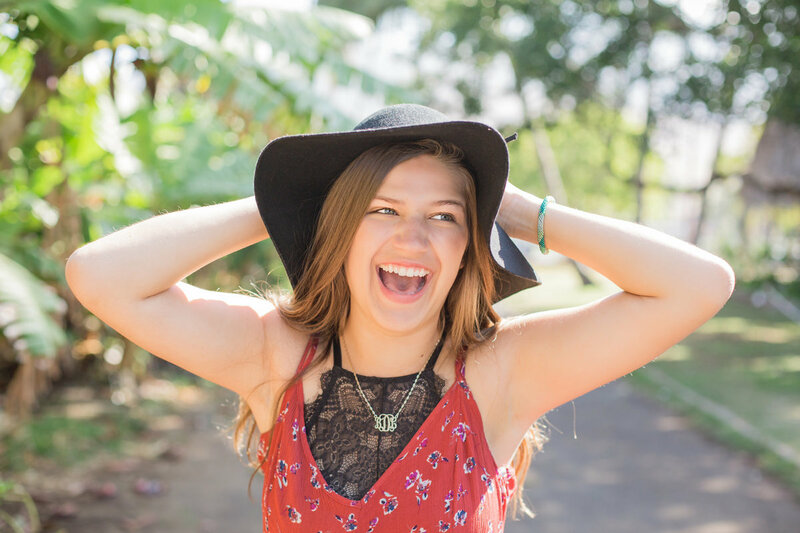 The time before and during the final year of high school is exciting! 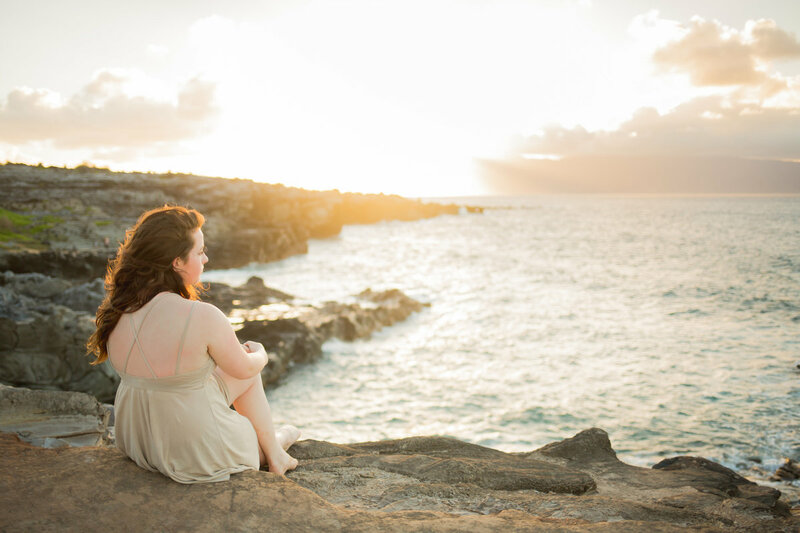 There is so much anticipation for the adventures to come and a sense of nostalgia for the journey they are leaving behind. 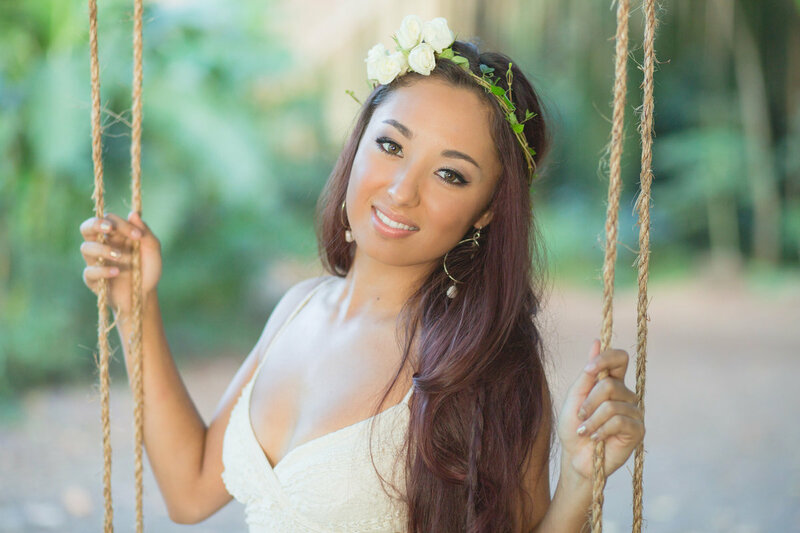 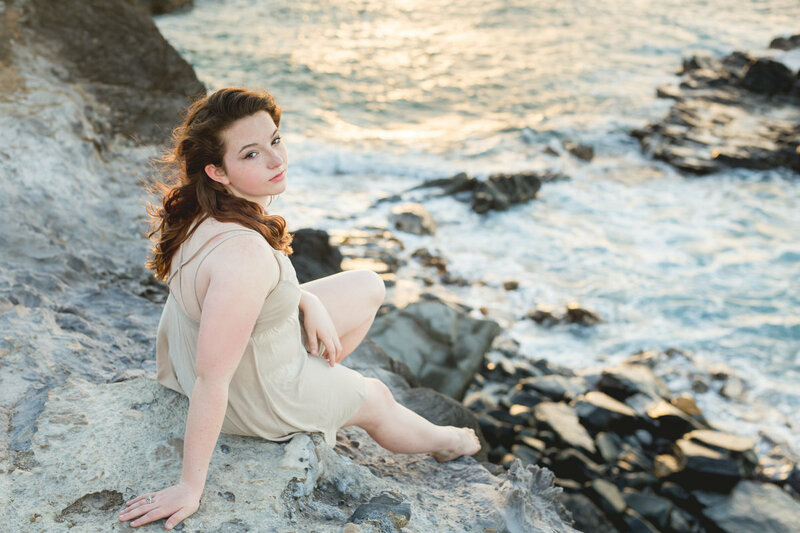 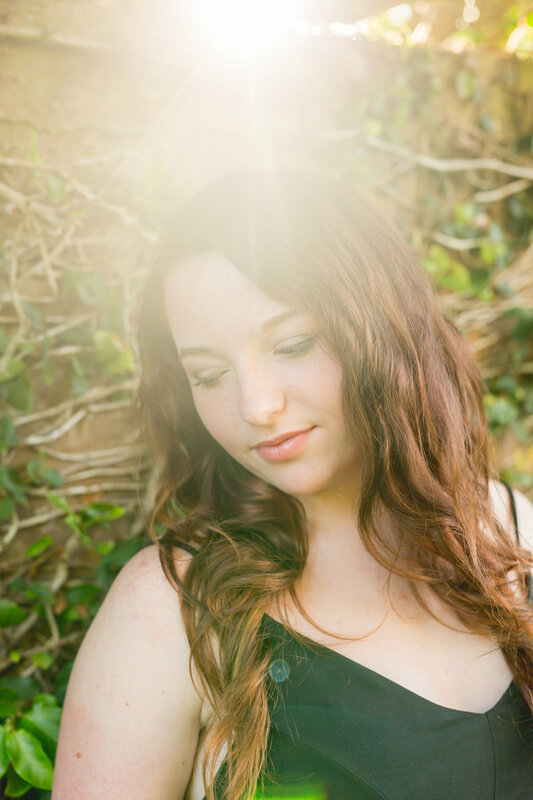 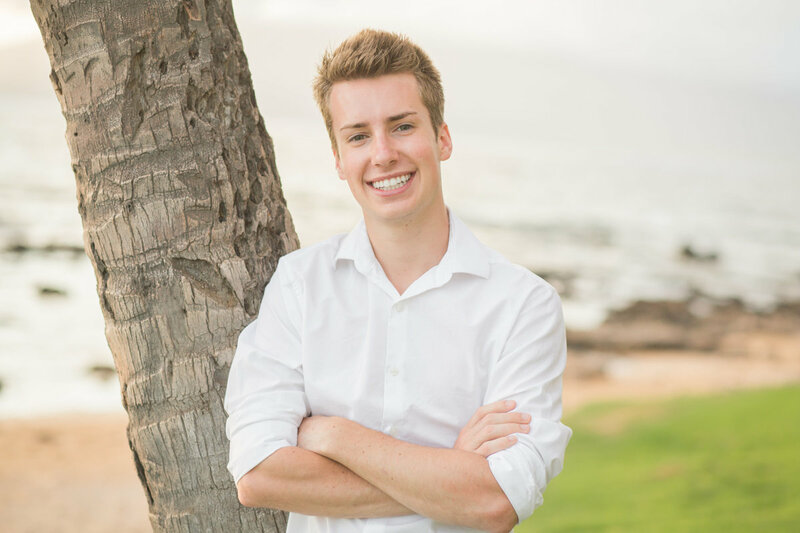 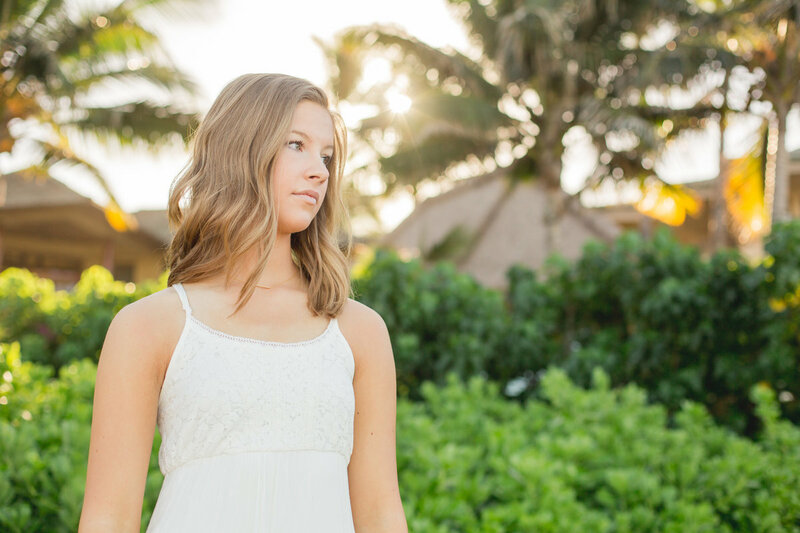 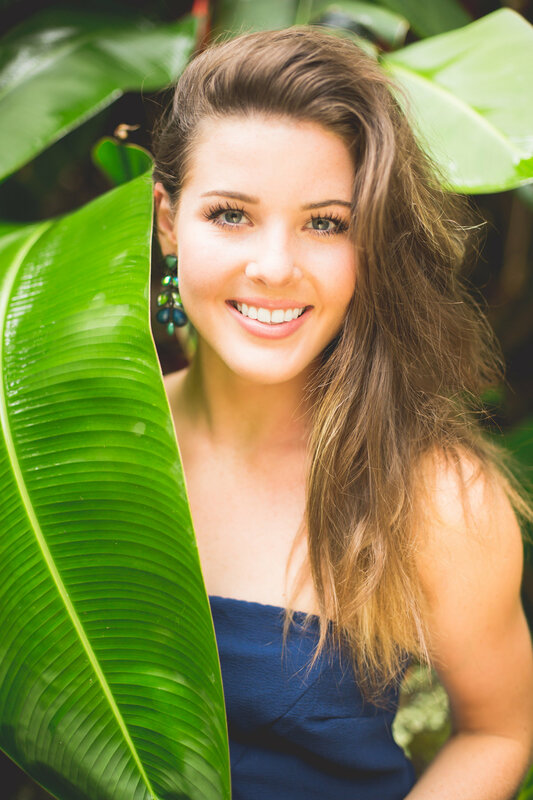 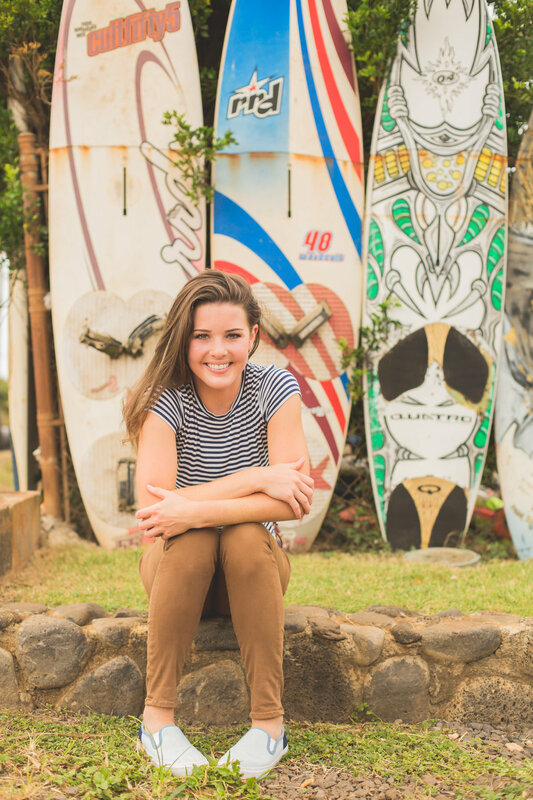 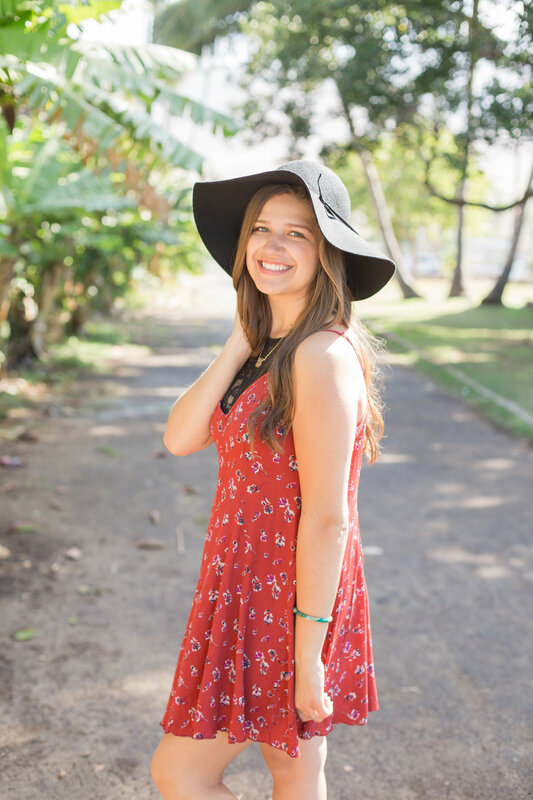 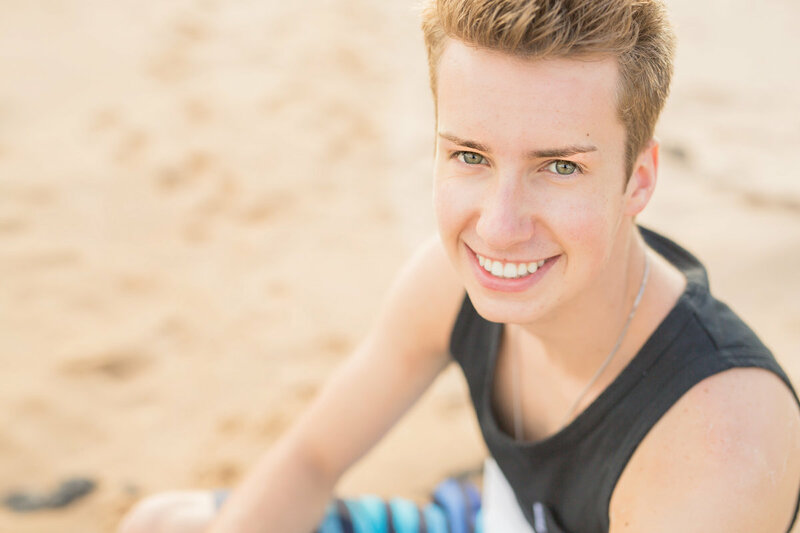 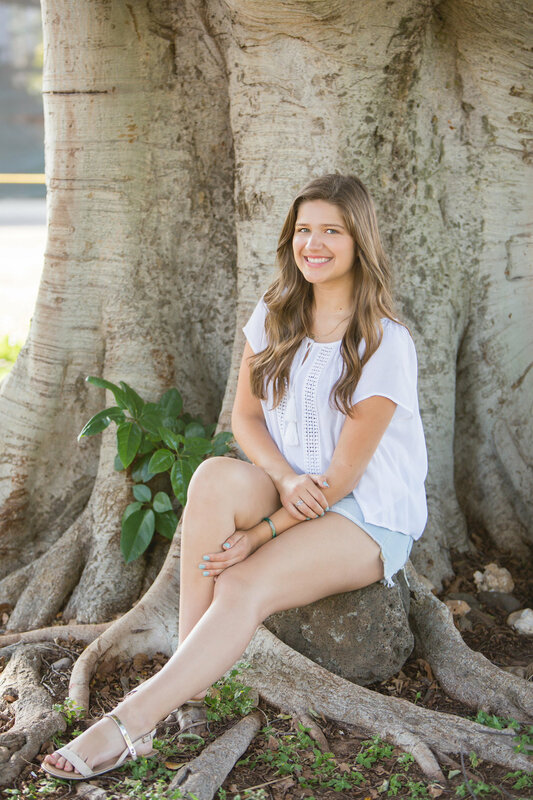 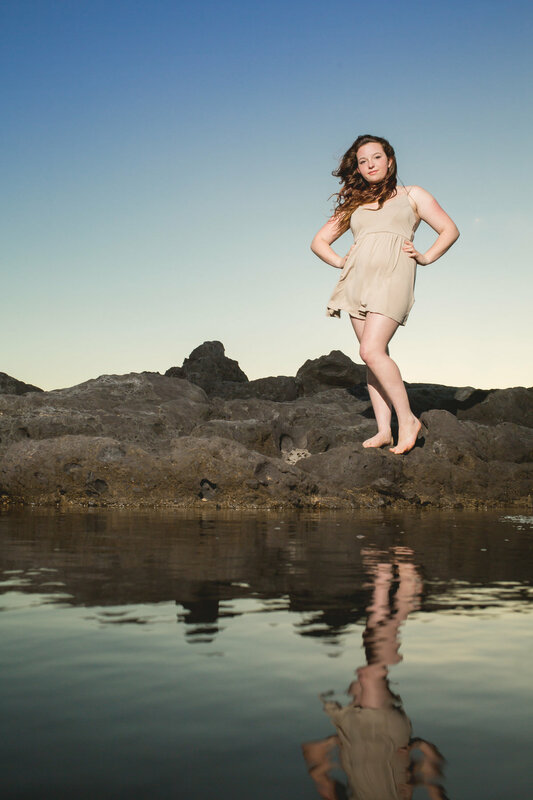 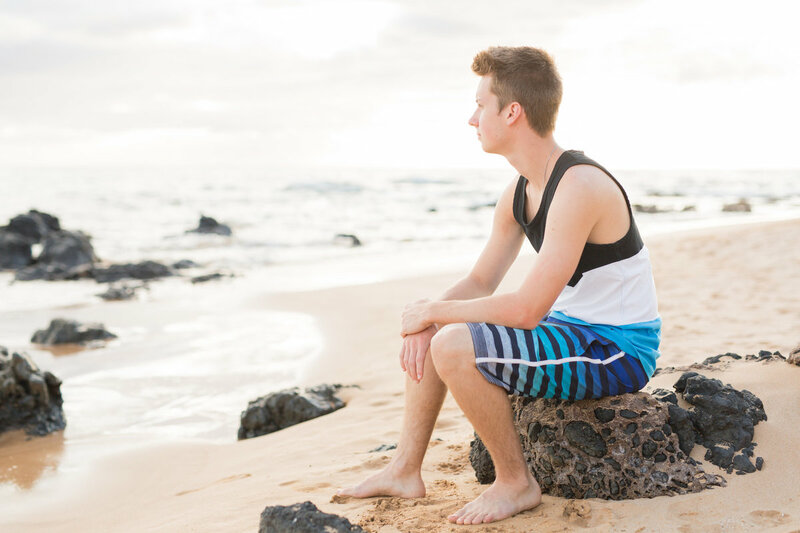 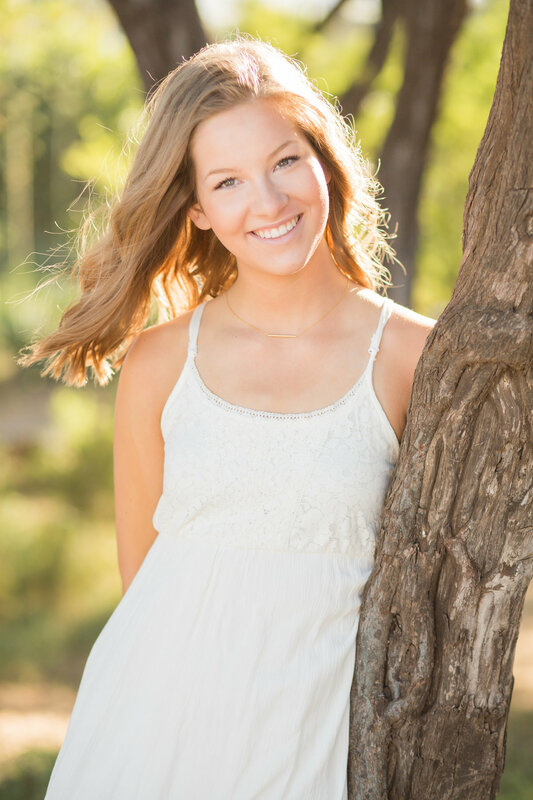 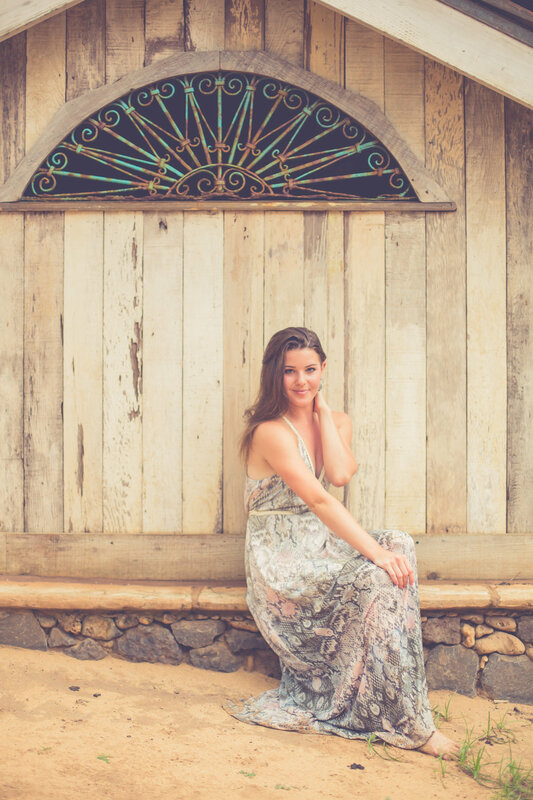 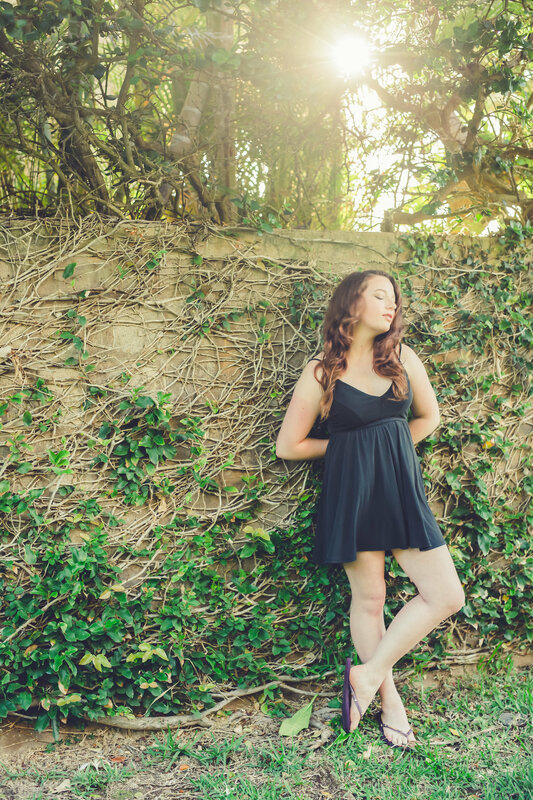 Maui senior portraits are an awesome option for soon to be graduating seniors. 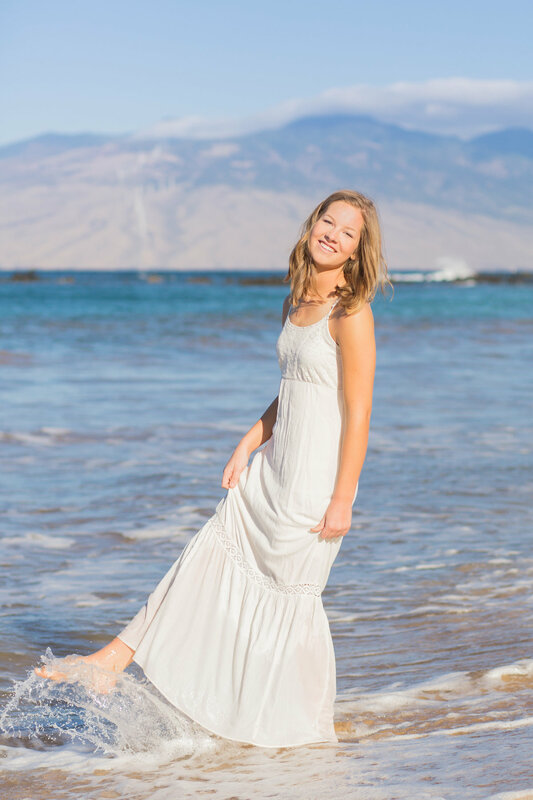 It captures them at ease, happy and excited! 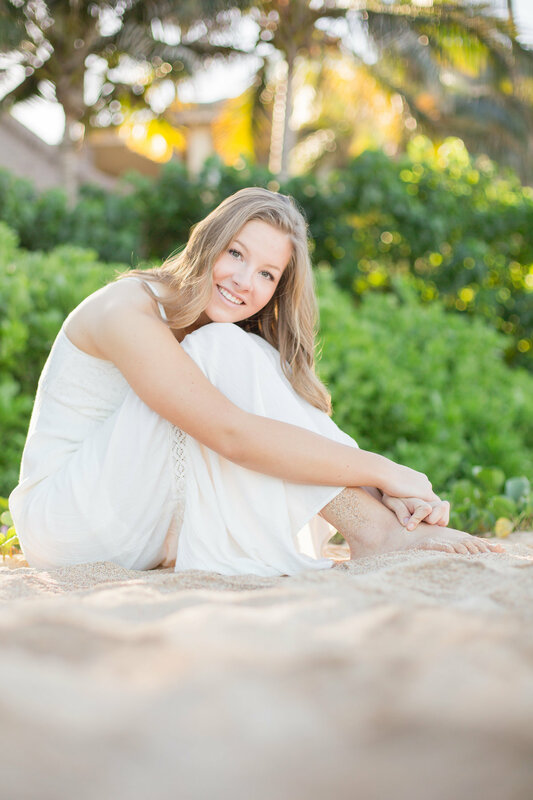 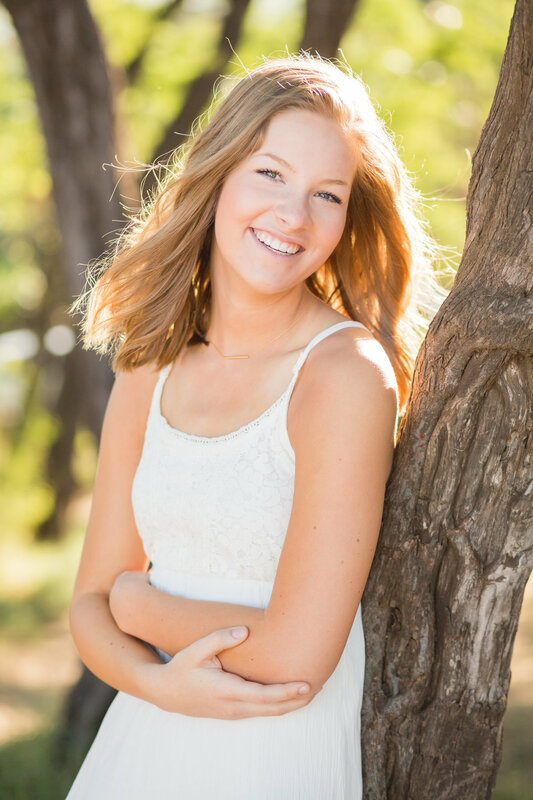 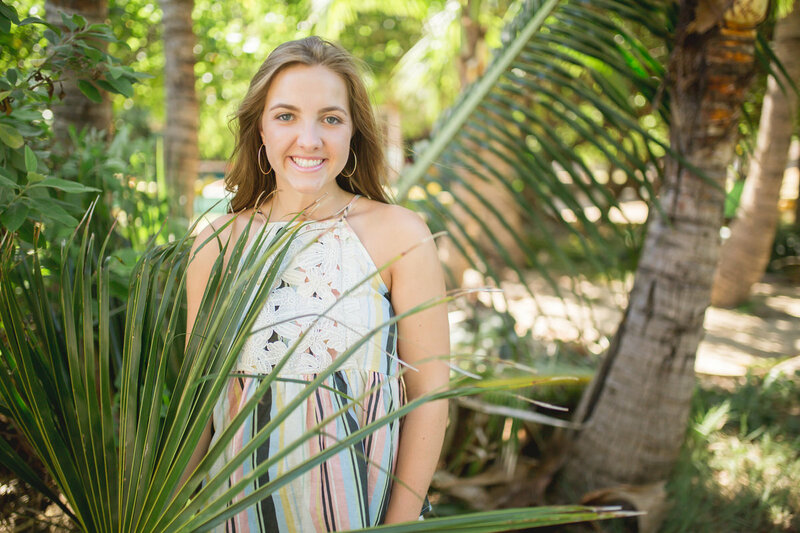 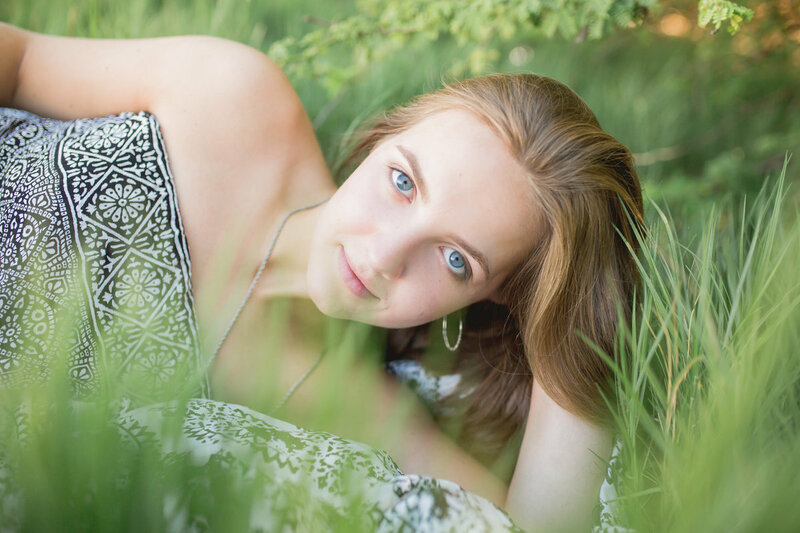 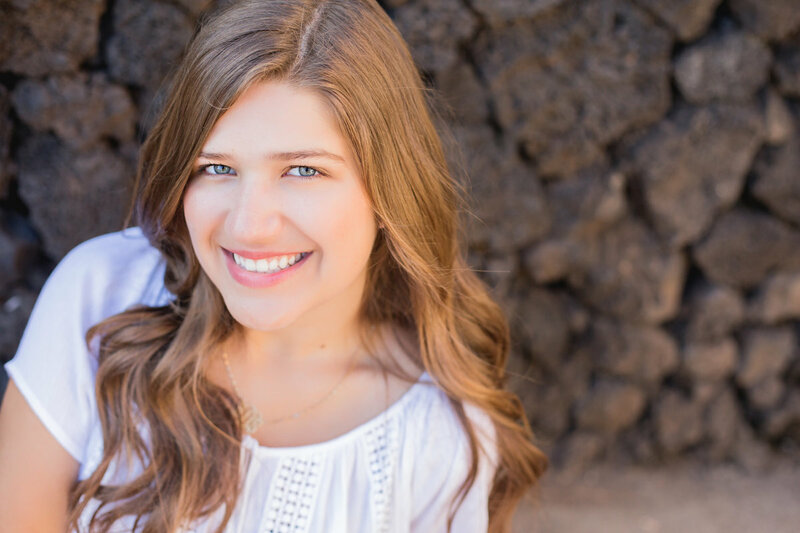 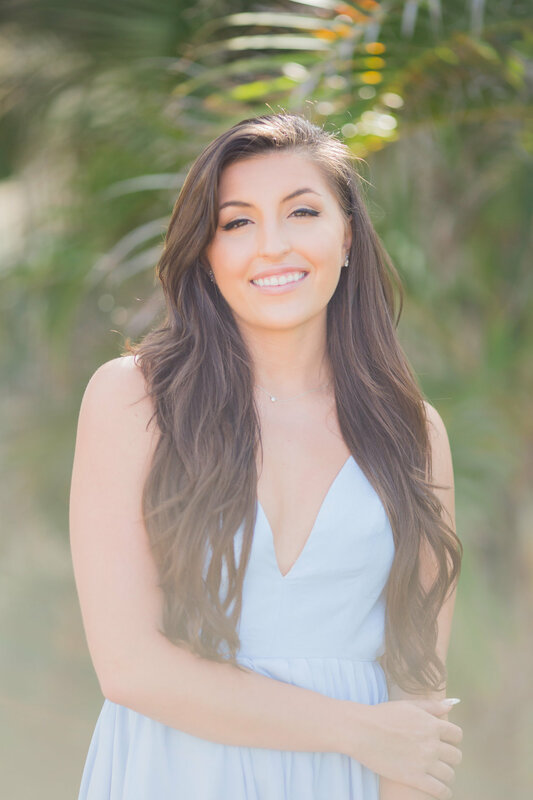 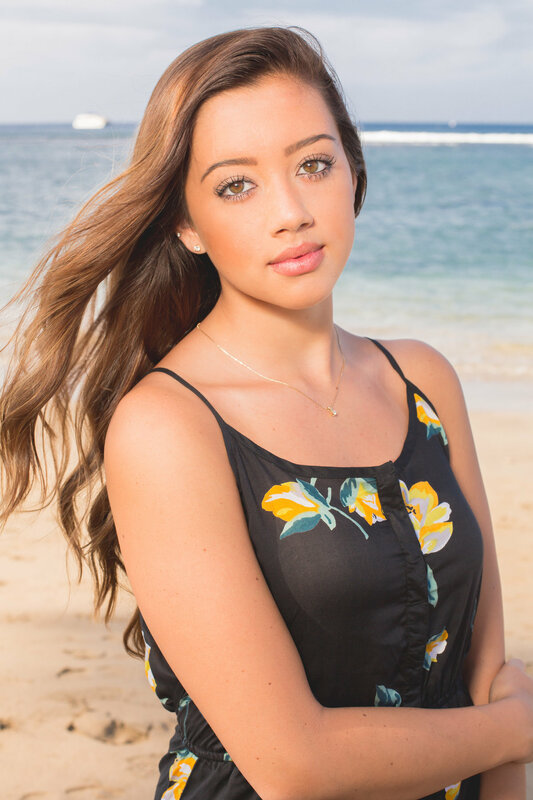 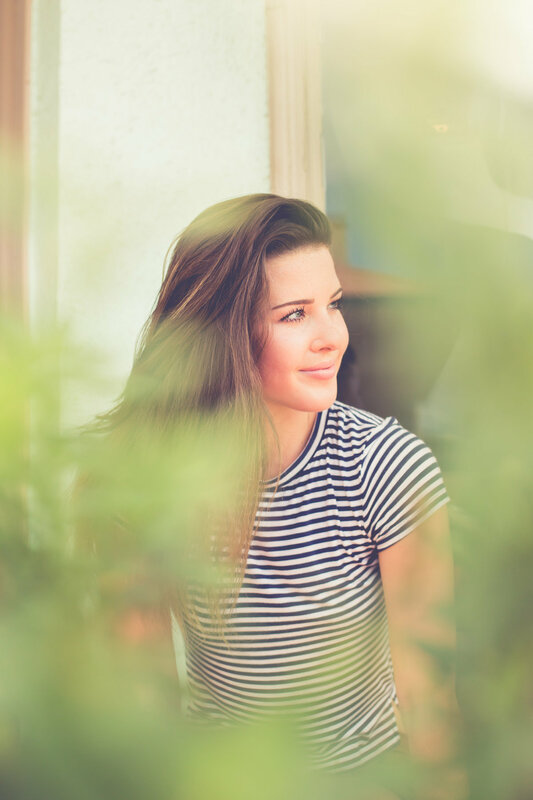 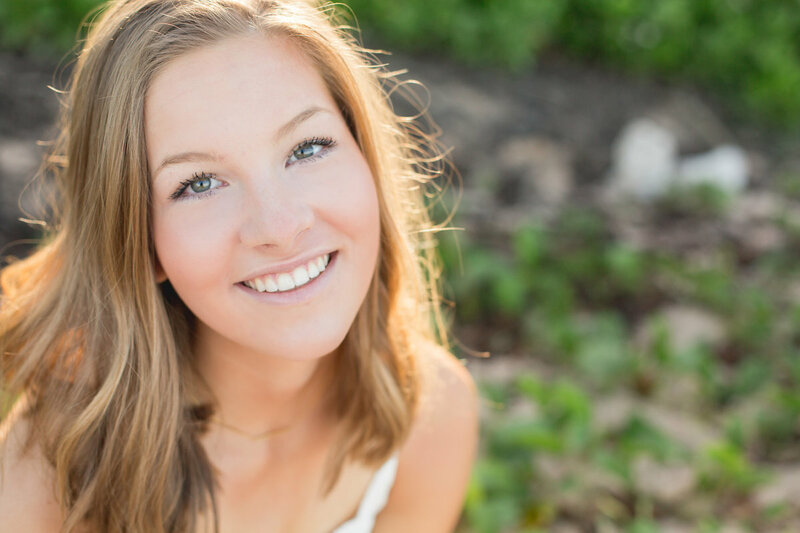 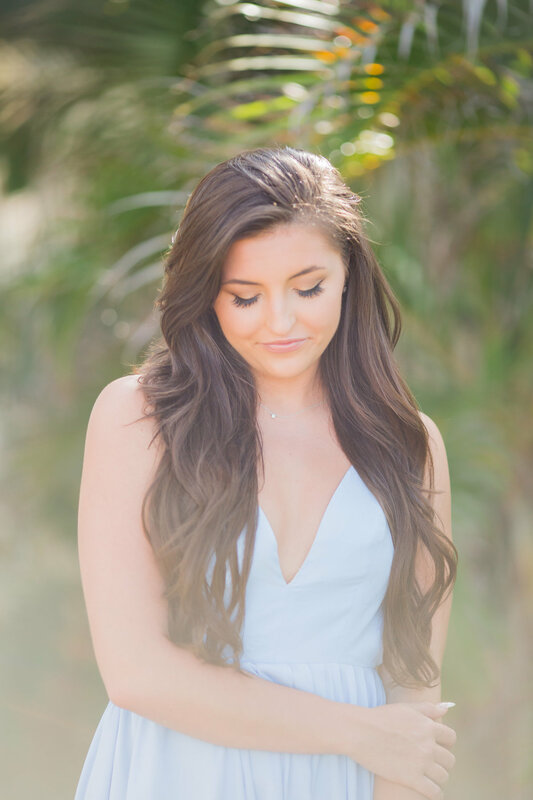 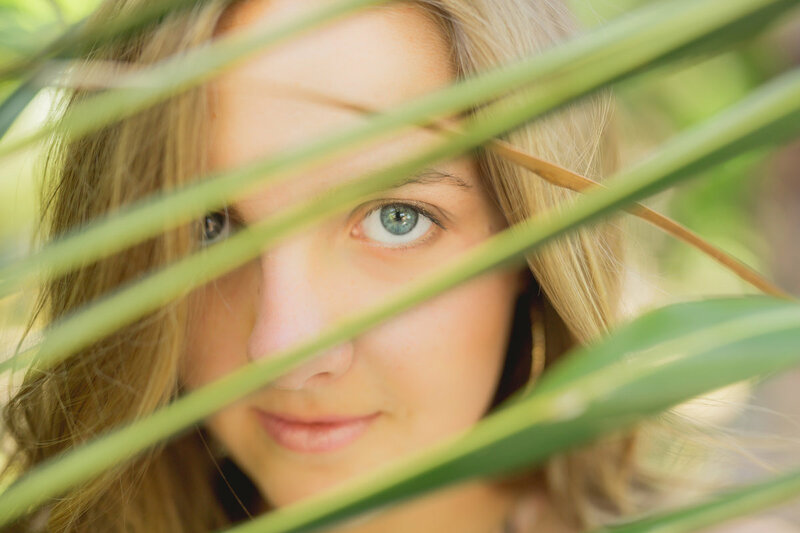 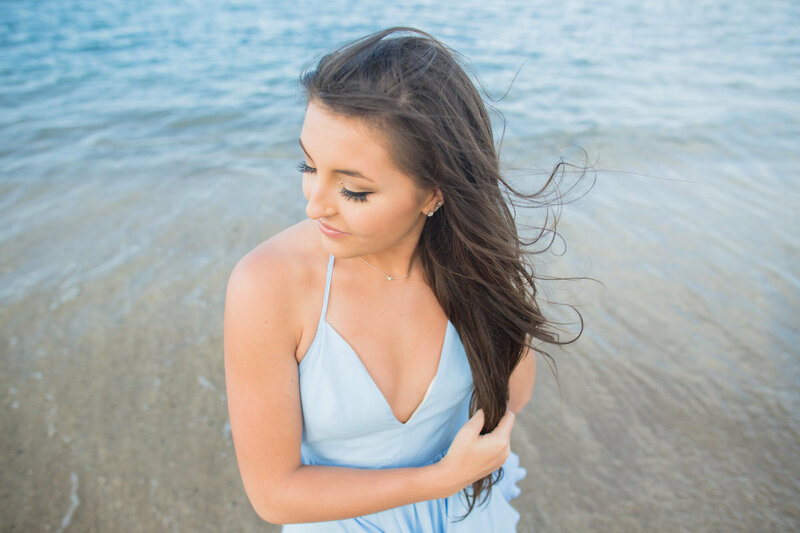 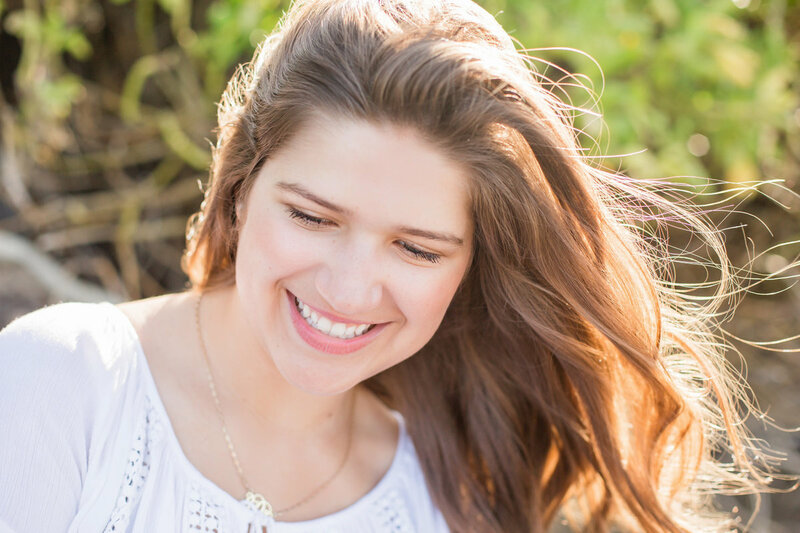 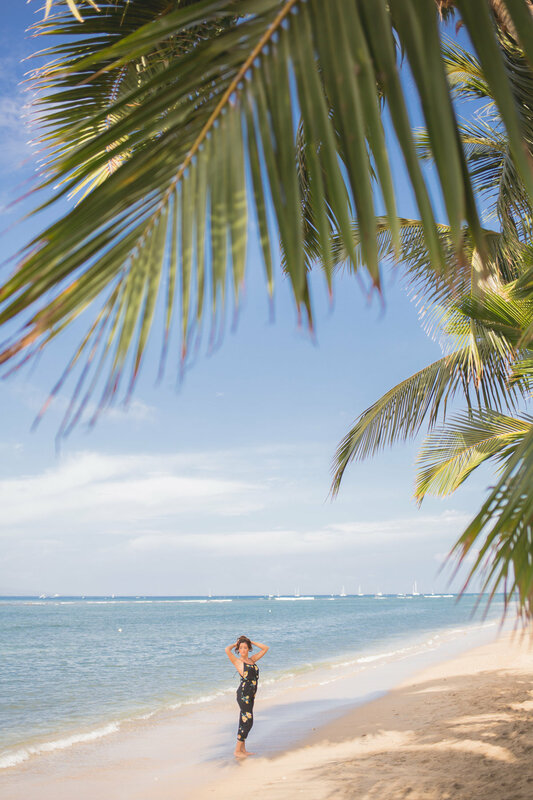 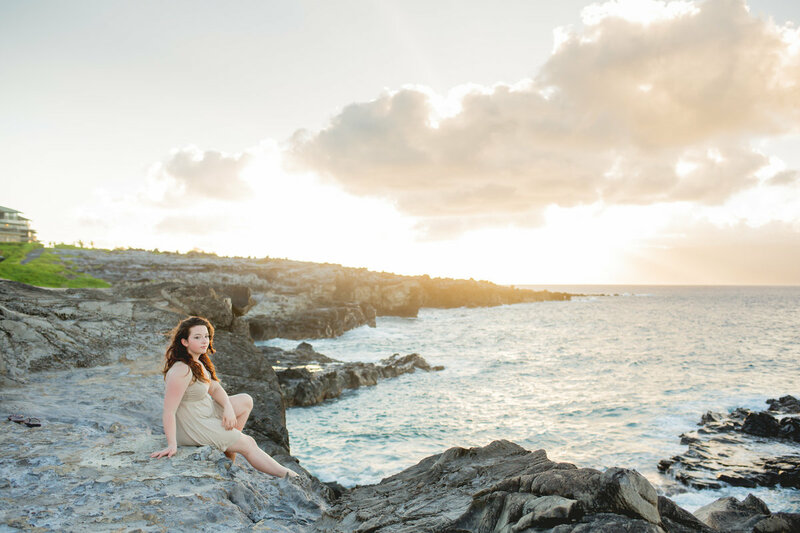 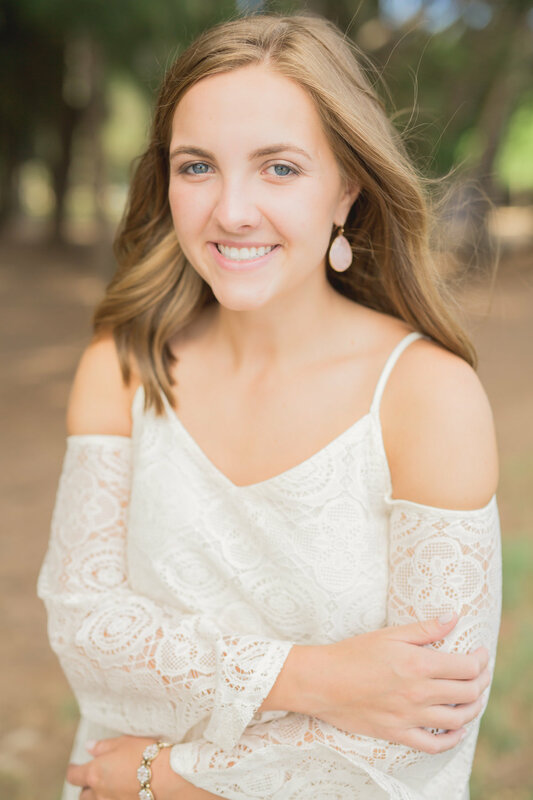 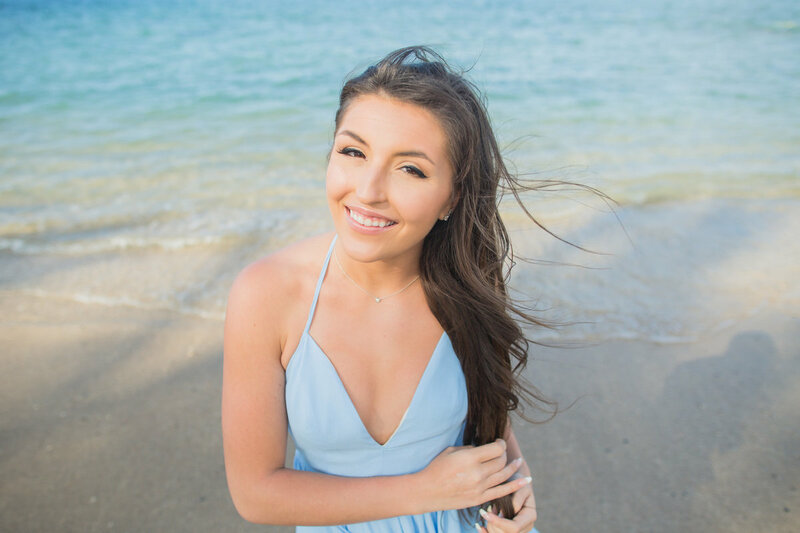 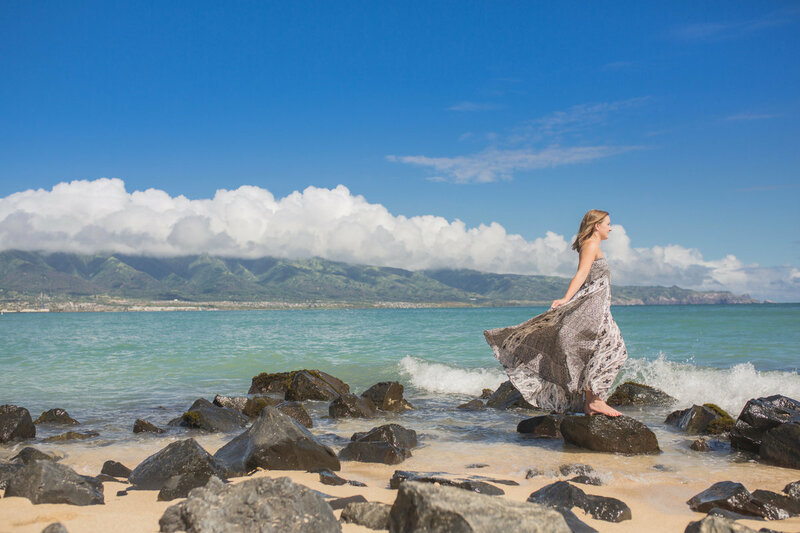 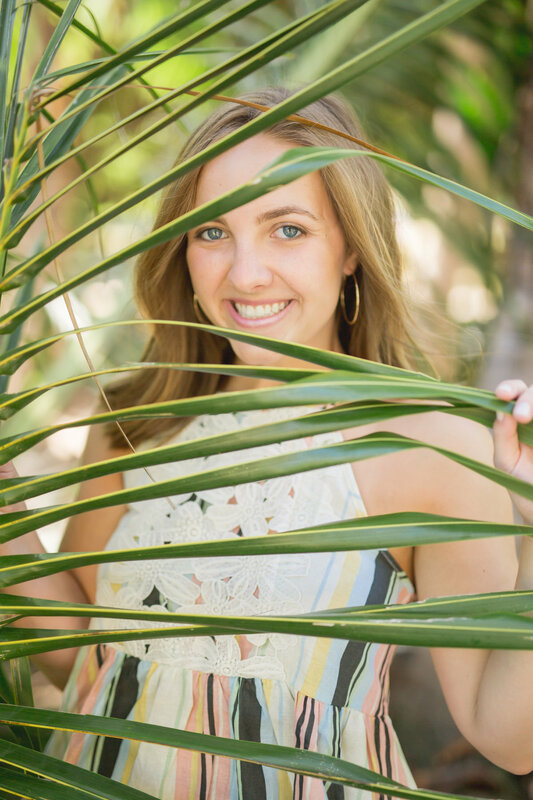 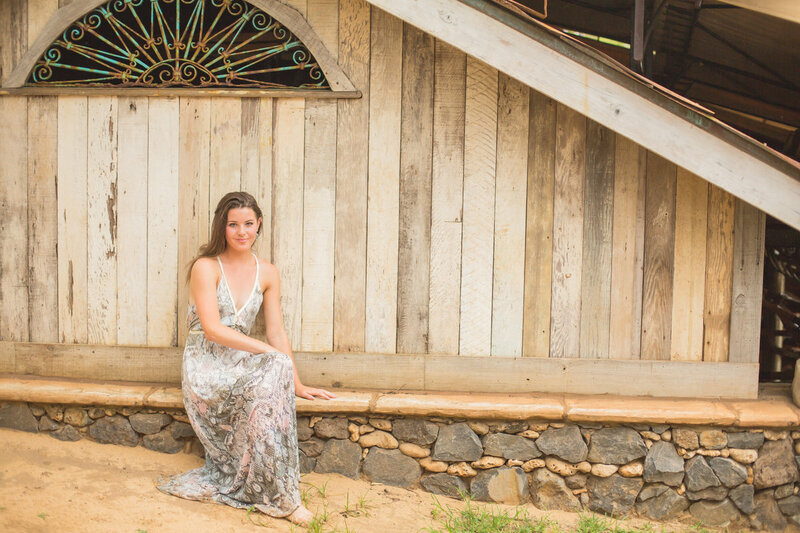 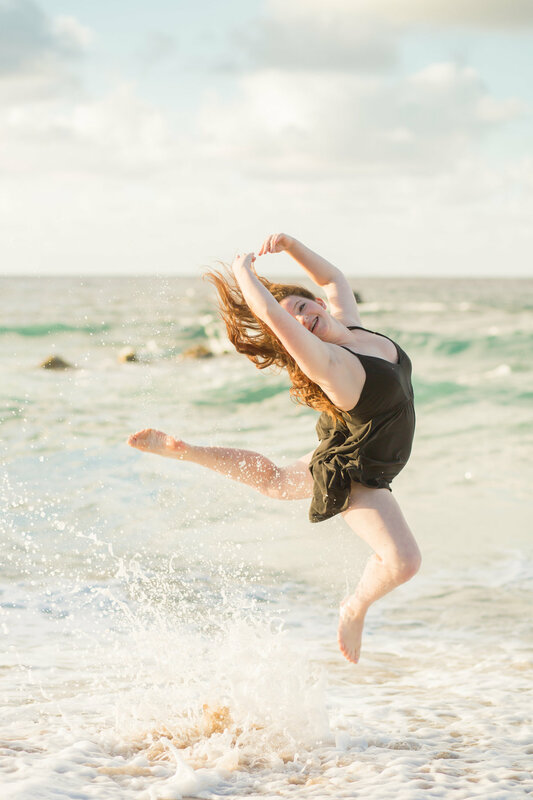 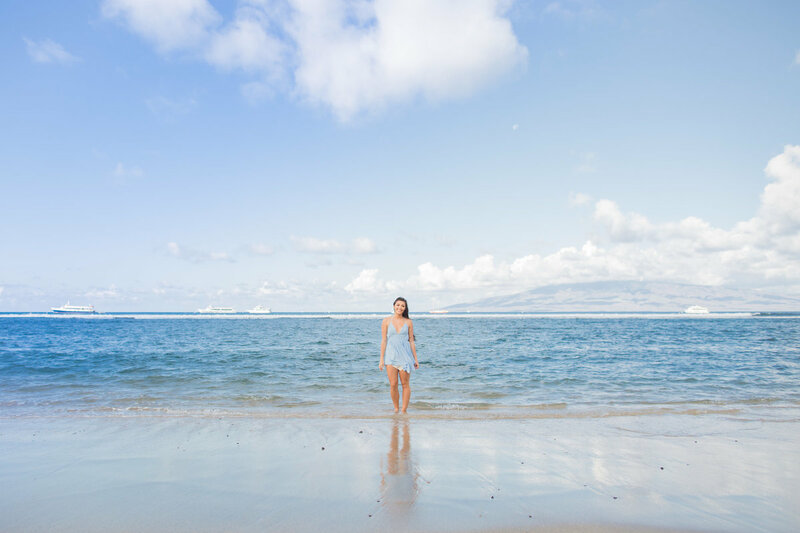 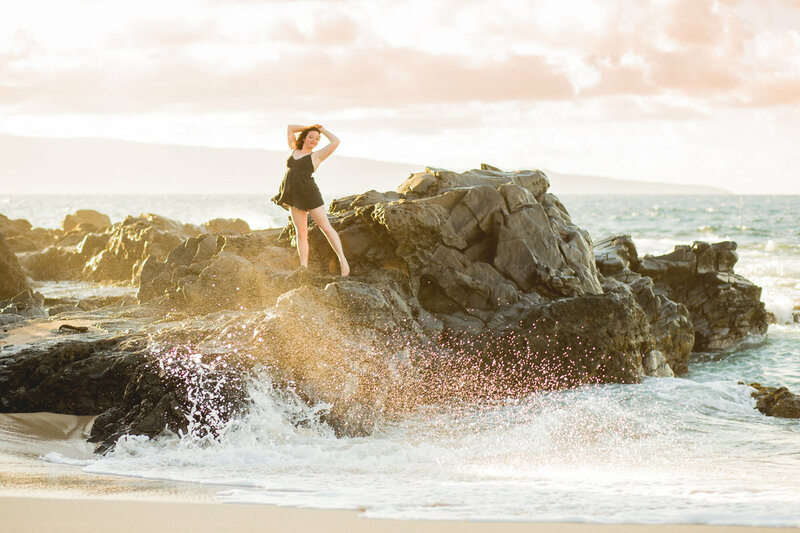 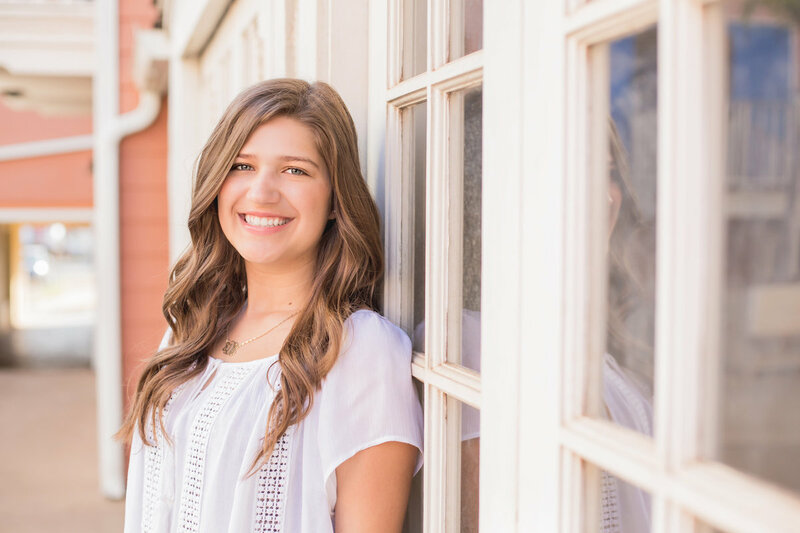 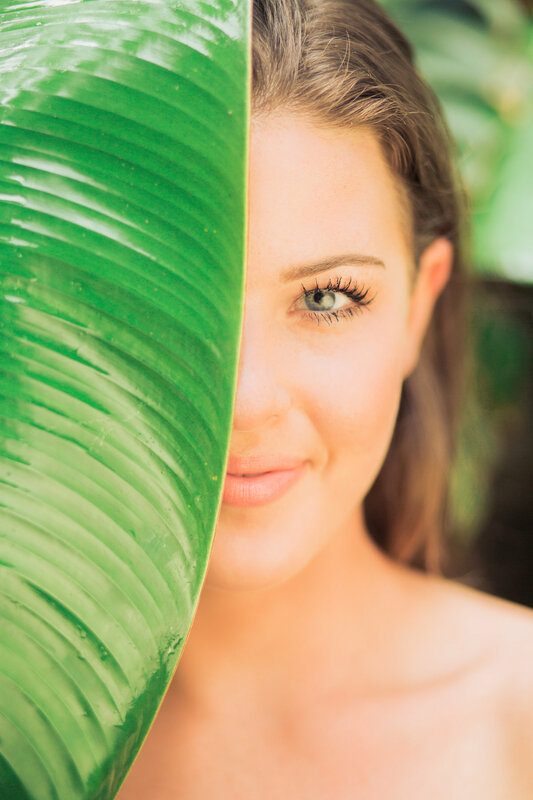 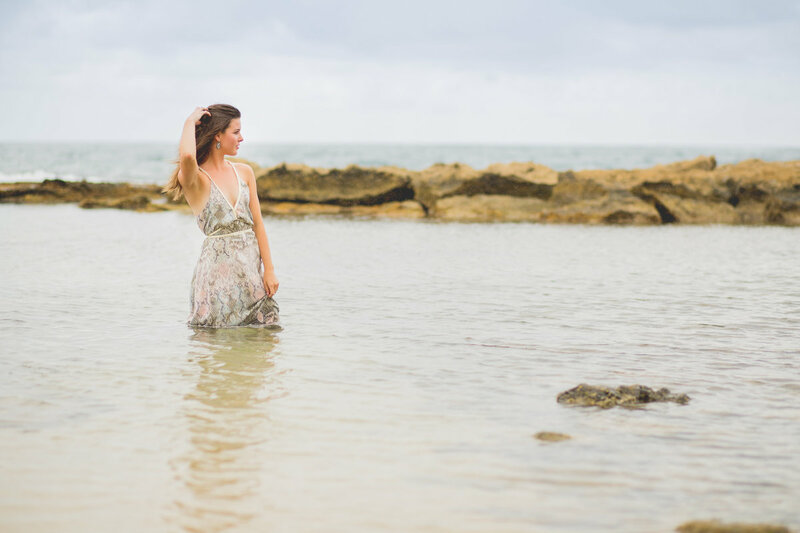 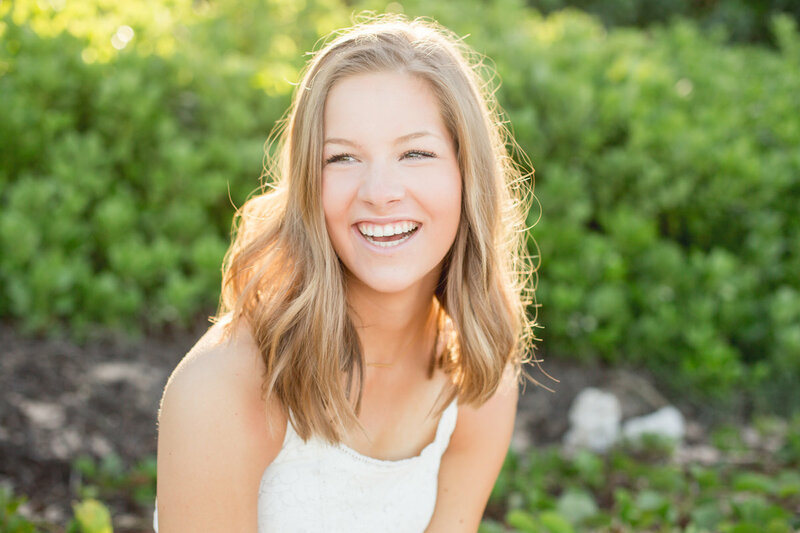 High school seniors who have their Maui Senior Portraits taken while on vacation will also stand out among their friends with a totally different look for their photos. 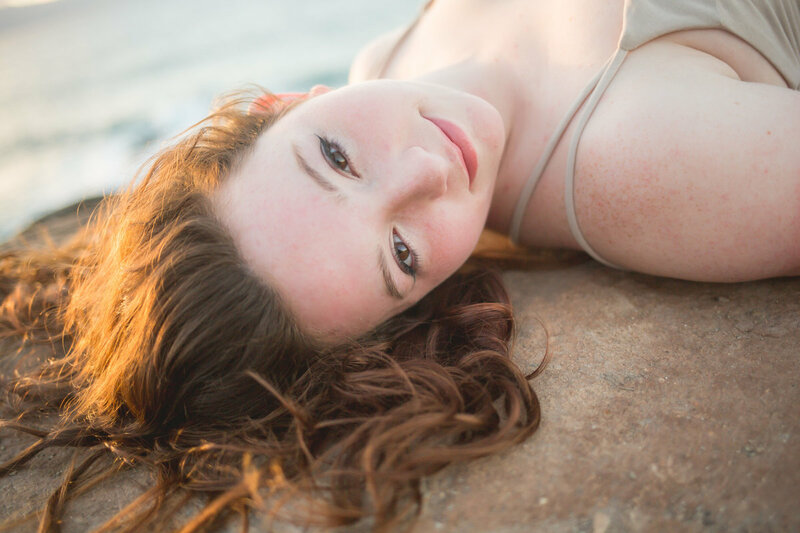 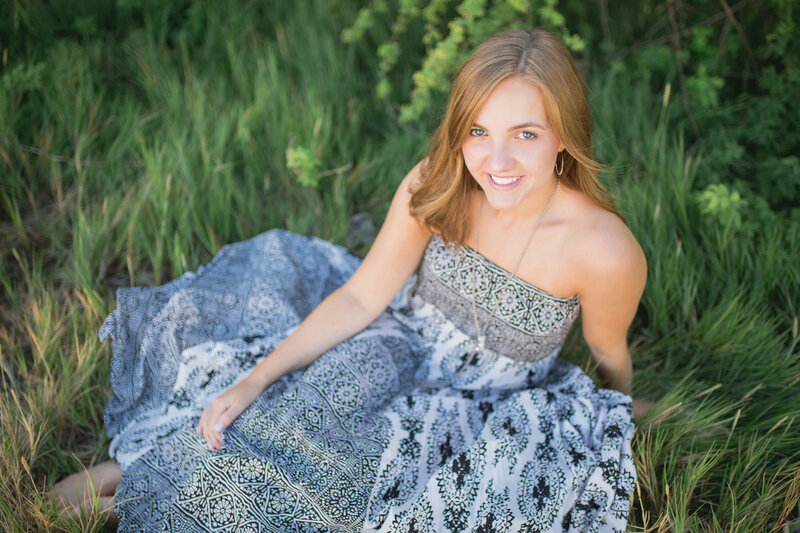 Our photos are Instagram worthy and will make a high school senior the envy of all their friends! 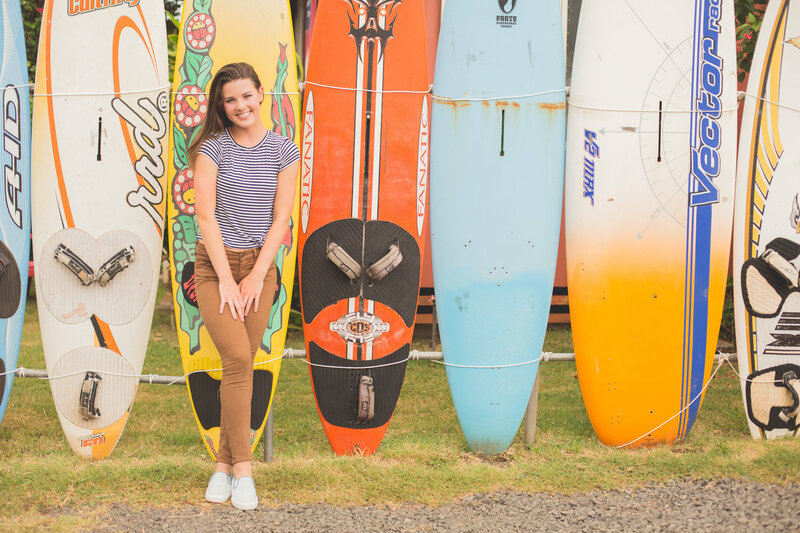 We love being a part of this journey in life with these awesome people. 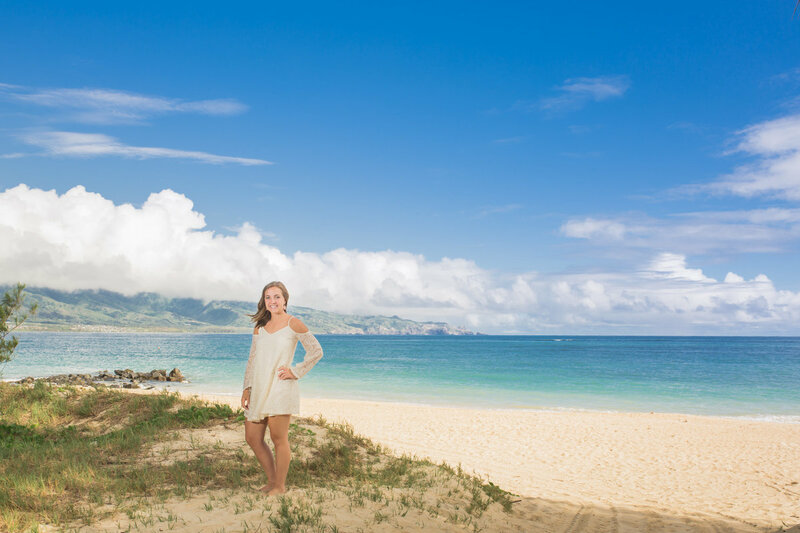 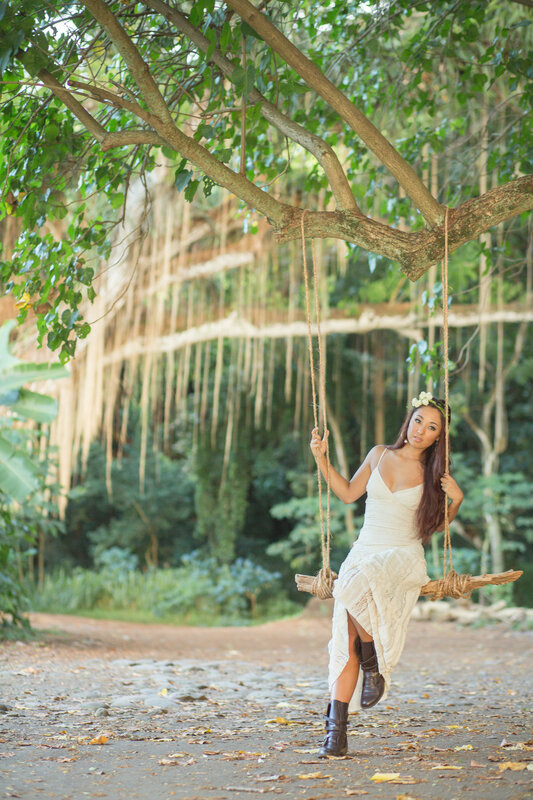 We have even had the opportunity to work with past seniors again, when they graduate and get married in Maui! 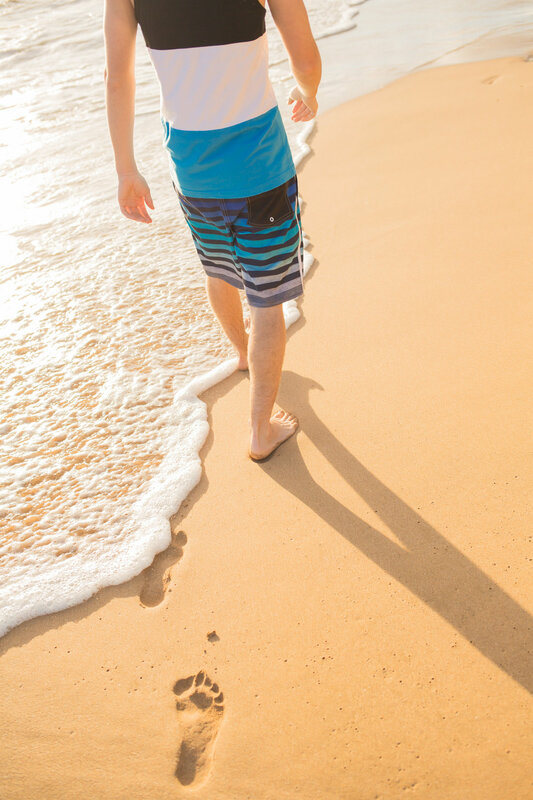 What a fabulous way to see the journey continue!